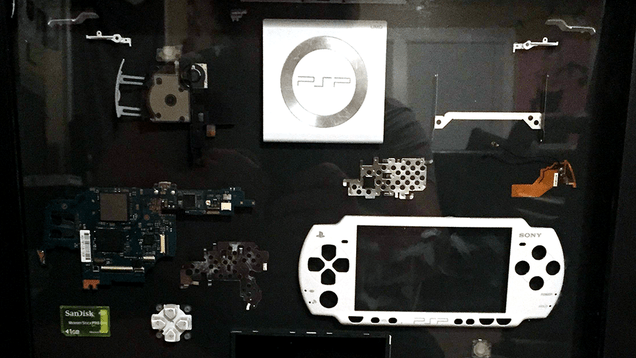 What would you do when a video game console you have cherished memories of bit the dust? Throw to away? Harvest it for spare parts? 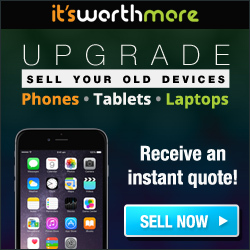 Donate or sell it for said use of spare parts? 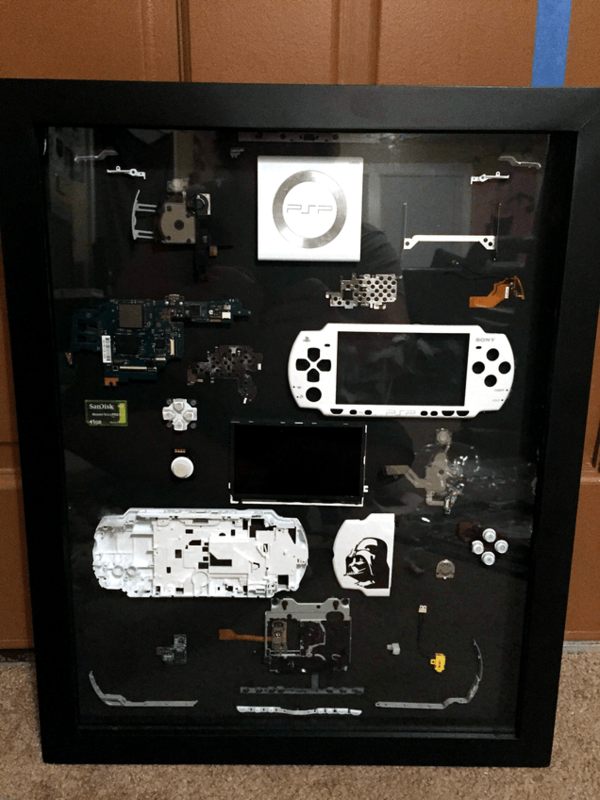 Well, when Redditor tommyboy601’s PSP encountered an incident involving a contained explosion of the system’s internal battery, he decided his time with the Sony portable was at an end, so he created a fitting memorial to an old friend. We gamers are very aware that we often refer to our video games and gaming consoles as old friends, AND that they are inanimate objects, but try to understand this. We spend hours upon hours, months upon months, and years upon years playing with these games and systems alone and with other similarly-passioned people, so there are valuable memories attached to this pieces of plastic, metal and electronic parts. [N]o the battery contained the blowout, I just hadn’t used it in years, didn’t feel like getting $30 for it at gamestop and wanted to have a small 1 day project.